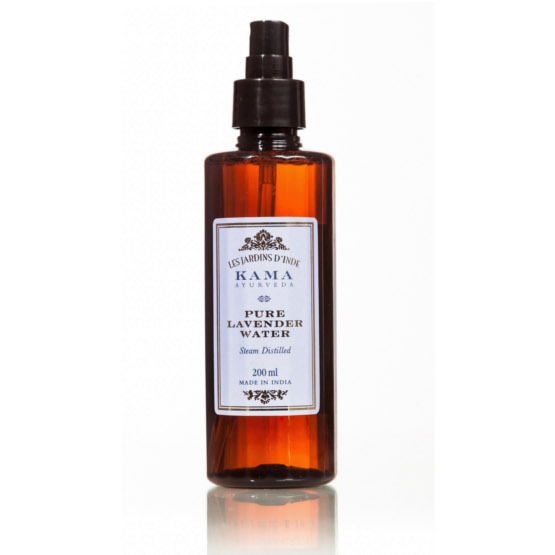 Kama Ayurveda is a premier producer of Ayurvedic skin care products. At the onset of summers the company has launched three new Ayurvedic skin care products. This is a natural and refreshing face and body mist to soothe and hydrate your skin this summer. Named after the ancient Ayurvedacharya, Kama Ayurveda Dhanwantaram Thailam is great for pre and post natal care. It prevents stretch marks and eases muscle pain during pregnancy. Dhanwantaram Thailam contains Sesame Oil, Gooseberry, Vetiver, Indian Madder, Cow’s Milk, Liquorice, Cardamom, Ashwagandha, Jujube. It also has Sida Cordifolia also known as Bala in Ayurveda. “Bala” means strength and is an important ingredient in this oil. 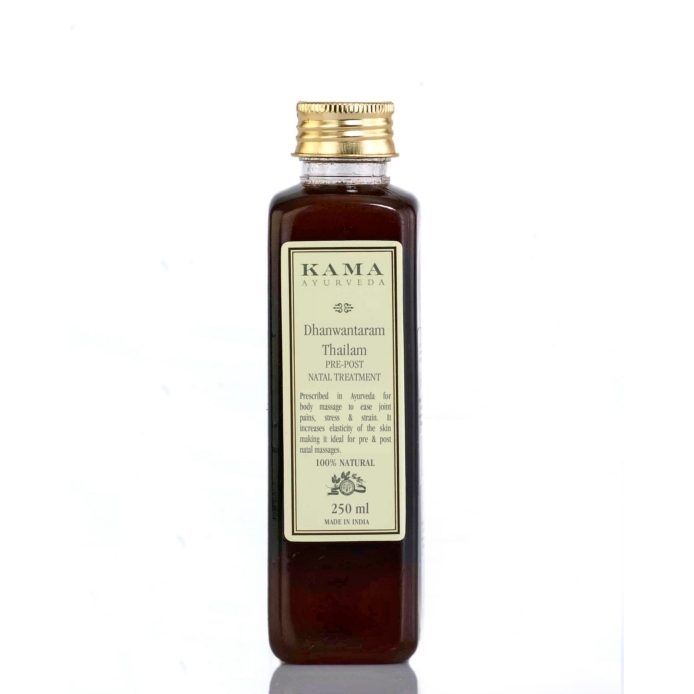 The potent anti-oxidant effect of this oil rejuvenates the body and skin and increases immunity. Dhanwantaram Thailam also helps to strengthen the muscles making them strong enough to hold the foetus and facilitate easier child birth. Dhanwantaram Thailam improves the elasticity of the skin thus helping to prevent stretch marks during pregnancy. This oil consists of 4 types of ficus; Religiosa, Bengalensis, Microcarpa and Racemosa. The unique combination of these main active ingredients clear almost any blemish leaving the skin healthy and glowing. It is ideal beauty oil for a bride’s beauty kit. Start using 90 days before the big day for best results. Sesame Oil in moisturizes the skin, acts as a natural sunscreen and prevents ageing. Turmeric & Gooseberry reduces blemishes and cures acne with their antiseptic and antibacterial properties. Vetiver with its regenerative power rebuilds skin surface, supports and strengthens the connective tissues in skin reducing skin sagging that happens with ageing. Indian Madder keeps the skin lustrous.